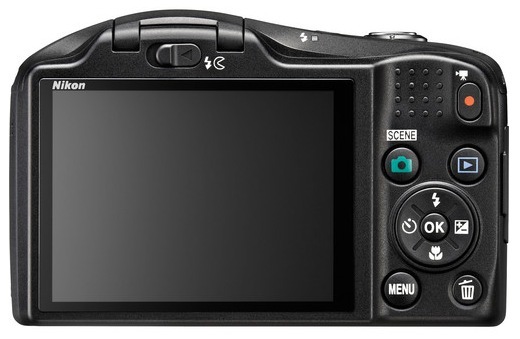 The L620 is a mild point and shoot camera amidst a plethora of other compact cameras on the market. However, a decent spec sheet and a moderate price may serve the new camera well. The L620 features an 18.1MP 1/2.3″ backside illuminated CMOS sensors, which Nikon claims to deliver “strong low-light performance” – a rather bold claim nowadays. Additionally, the new camera is equipped with a 14x optical zoom lens for a 25-320mm equivalent zoom range and optical image stabilization. The L620 cpatures 1080/60i HD video and is powered by two AA batteries. 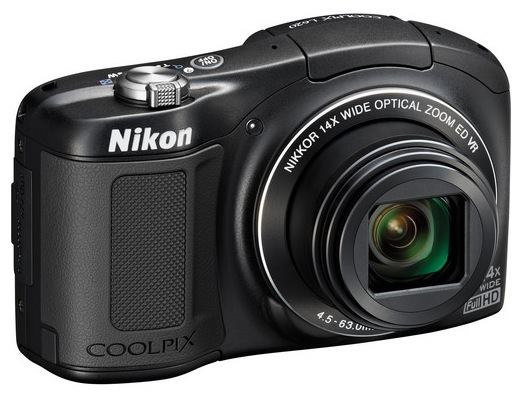 The Nikon Coolpix L620 carries a reasonable price tag of $249.95 and ships later this month. Check availability here at B&H Photo.